Main Street Gazette: 2012 Best in The WDW Record - Melody Time Brass Horn Band Co.
2012 Best in The WDW Record - Melody Time Brass Horn Band Co. There are tons of names, props, recreations, and backstories dot the landscape of Walt Disney World. Each acknowledgment brings with it an admiration for what has come before or its source material. There is an inherent ability within The WDW Record segments for me to share history across a gamut of topics, from science to film to literature to cultures of the world. 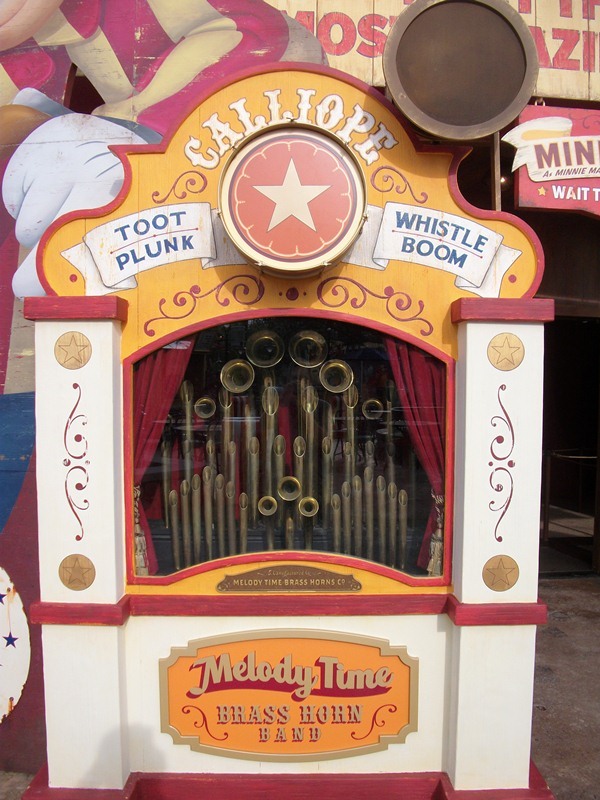 What I love best about this segment, as exemplified with Melody Time Brass Horn Band Co., is when I can share a new detail that has popped up in the parks!